When I went to Japan in 2014, I didn't have a lot of cash to sling around. We backpacked around the country, staying in hostels, and ate a lot of cheap food. I've spent more on room service in one day than I spent on food for an entire two weeks in Japan. It helped my family took us out to absolutely fabulous meals I hope to be able to repay in kind some day, but we were very price conscious about our dining habits in between these ultra-luxe meals. 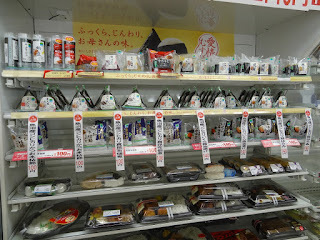 We visited the local grocery stores near our hostels in order to buy groceries, and visited konbini. 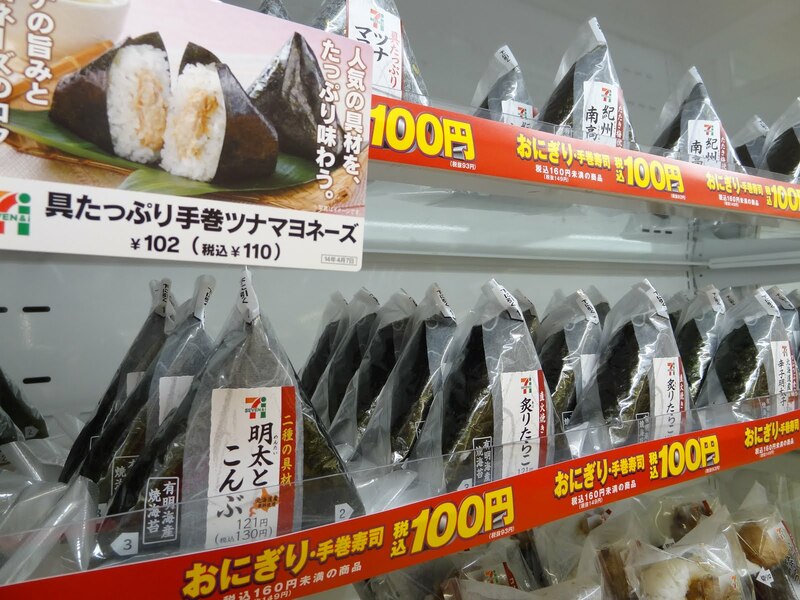 Konbini (コンビニ), as Japanese convenience stores are referred to, have taken the American convenience store concept and perfected them. Think I'm over exaggerating? Put it this way: the parent company of 7-Eleven Japan bought the original United States' 7-Eleven. Lawsons, which died out in America, is one of the largest chains in Japan and the success in Japan led to the chain returning to the U.S. via Hawaii. Konbini are serious business, and the Japanese have mastered it. 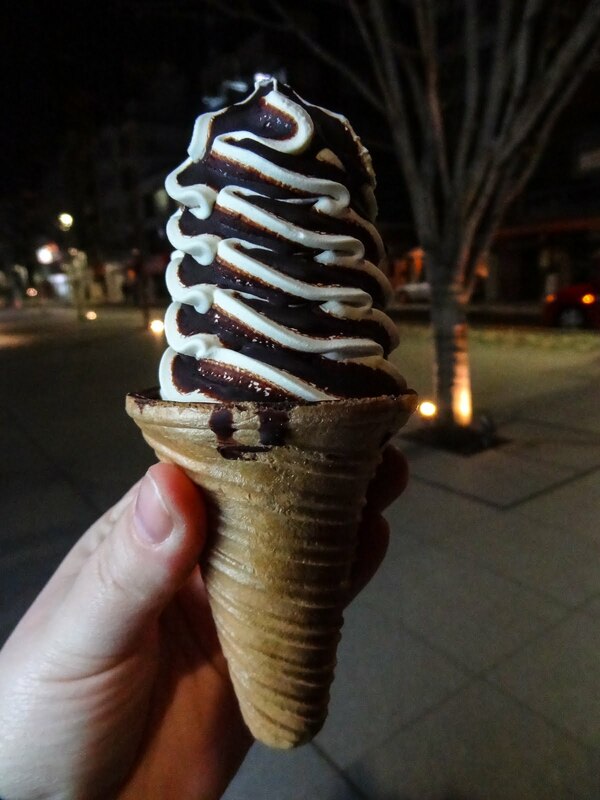 And if you visit Japan, I guarantee you will end up going to a konbini. Why? 7-Eleven has ATMs that take our credit cards. Japan has their own credit card system and a surprising amount of places don't take Visa, Mastercard, Discover, etc, but JCB and others, and even more are cash-only. If you don't stay far from the beaten path and stay around Tokyo and Kyoto you'll be fine, but just finding an ATM was tough in Yawatahama, let along somewhere that took Visa! 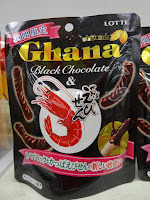 Konbini have so much more than a snack selection. You can have packages delivered, use their fax machine or microwave, buy tickets to local events, use their free wifi, or just pick up dinner. 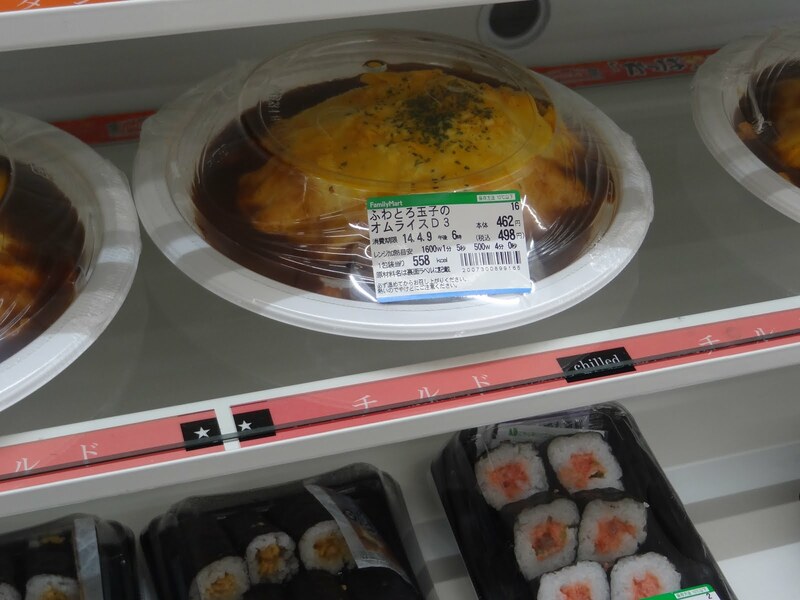 Unlike convenience stores here, they have a much tastier array of prepared hot food, as well as a grab-n-go selection that puts the U.S. to shame. Accidentally spill lunch on your tie or white collared shirt? No worries, just stop by your local konbini and pick one up. No seriously, they have nearly everything. Me being me, I focused on the food. Every morning I would have an onigiri picked out from the large selection at the closest konbini (which would generally be a surprise inside because I can't read much kanji but thank goodness I'm not picky) with a side of tsukemono or fruit, depending on what we scored when we were out and about, along with a hard boiled egg provided free at the hostel's communal eating room. They also had shokupan, a toaster, and marmalade set out along with tea. You can see me chowing down on this perfect breakfast on my Tokyo post..
During down times, when my mother was doing laundry (thanks!) or we couldn't sleep, my brother and I would roam the streets of town and explore the different shops. My brother's favorite item he found in Tokyo: An ice cream cone that was just perfect in its packaging and execution. I think he marveled the most at the manufacturing expertise as American convenience stores have no novelty ice cream this pretty or tasty. 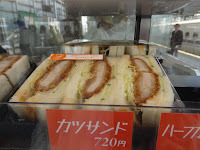 I'll be sharing a post on my absolute favorite konbini food that I found later, but some other items I loved: the mass array of sandwiches in all the konbini. Fruit sandwiches, egg sandwiches, katsu sandos, you name it they had them and they were all gorgeous and fresh. I think that's what shocks you the most about Japanese konbini: they get multiple deliveries a day so everything is fresh and delicious compared to our congealed nacho cheese here in the states. Lawson's had amazing hot chicken nuggets in all sorts of regional flavors. 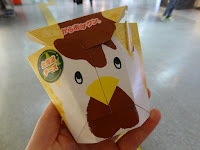 We tried the original, spicy, Shikoku citrus before finding out favorite: the Hokkaido cheese flavor. I also loved the cute chicken packaging it came in! 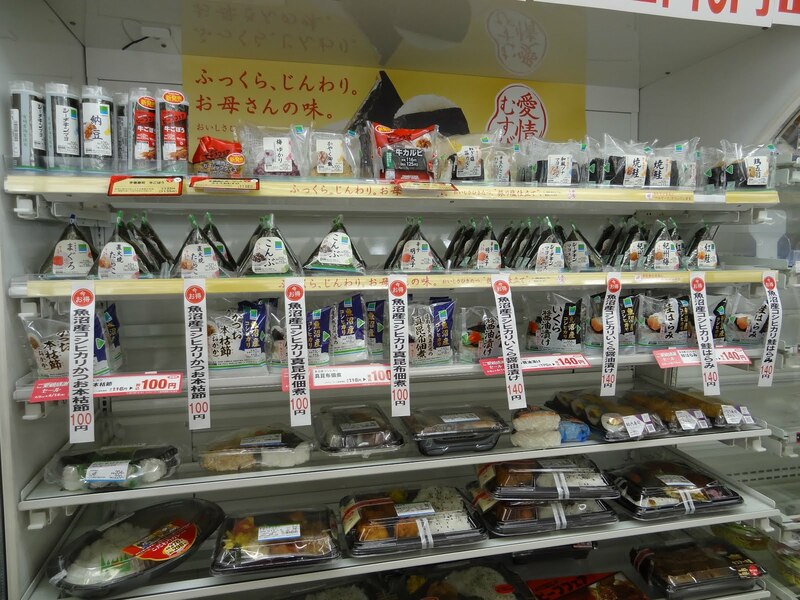 They also had an impressive array of snacks, which is very similar to American convenience stores. 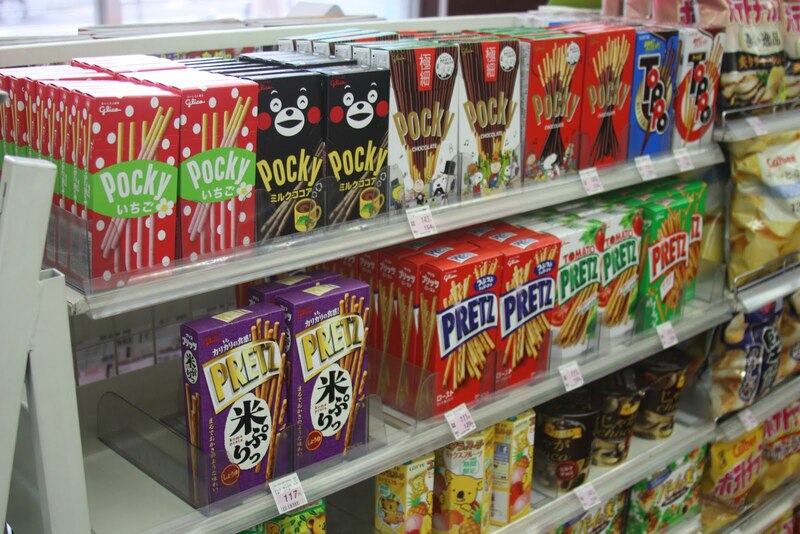 Pocky, Pretz, Koala March, shrimp chips, and more were all available in a lot of different flavors. 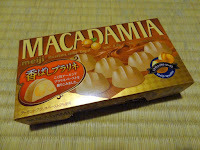 A lot of these I can find at the local Japanese market back home, but we found a flavor of Meiji Macademia that I have yet to find here in the states! 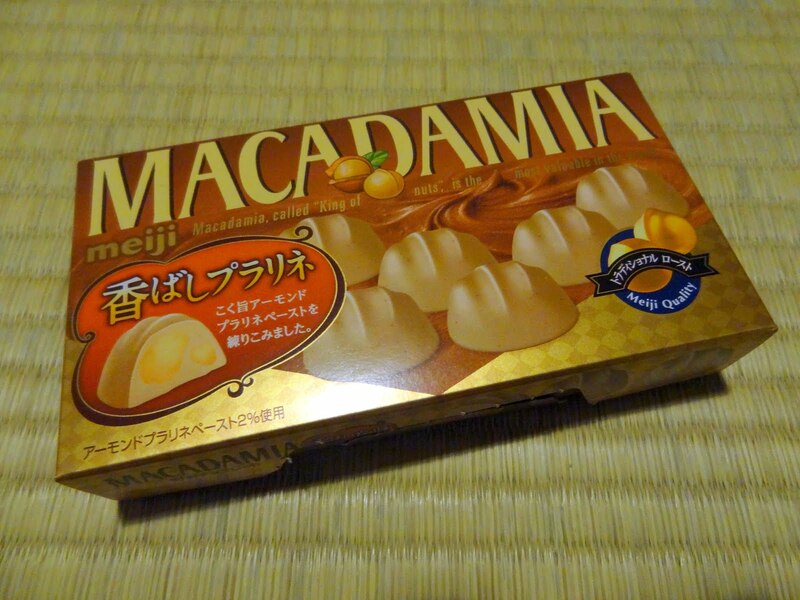 We have plenty of the original and very popular Meiji Macadamia covered in chocolate, but these were covered in some type of nut-flavored white chocolate, a newly released flavor called "Praline Chocolate." 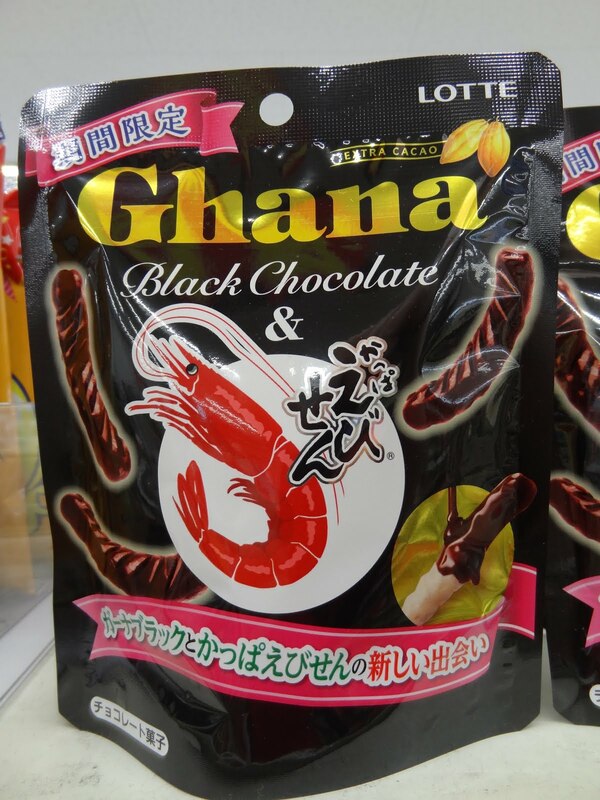 It was delicious and of course I'll probably never find these again. I brought back packages for my coworkers, and apparently a lot more coworkers had nut allergies than I realized! Whoops!